Once upon a time, B2B content was about as interesting as watching paint dry. The visuals were just as exciting. Digital changed this sleepy B2B content dynamic by giving prospects more control over the way they look for solutions. Options are only a few clicks away via organic search or social media. This puts marketers in the hot seat to come up with relevant content that truly engages their customers and prospects where they live - on the Internet. Contently came out with an eGuide recently that brings that point home. 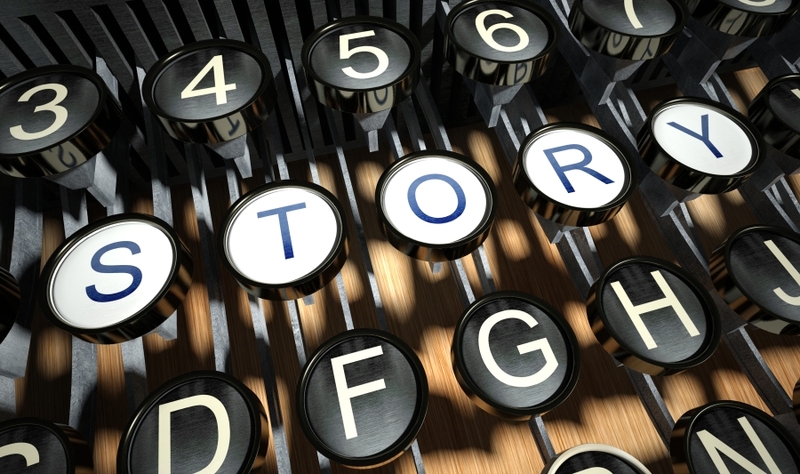 They call it the Van Damme-ification of Business Storytelling. 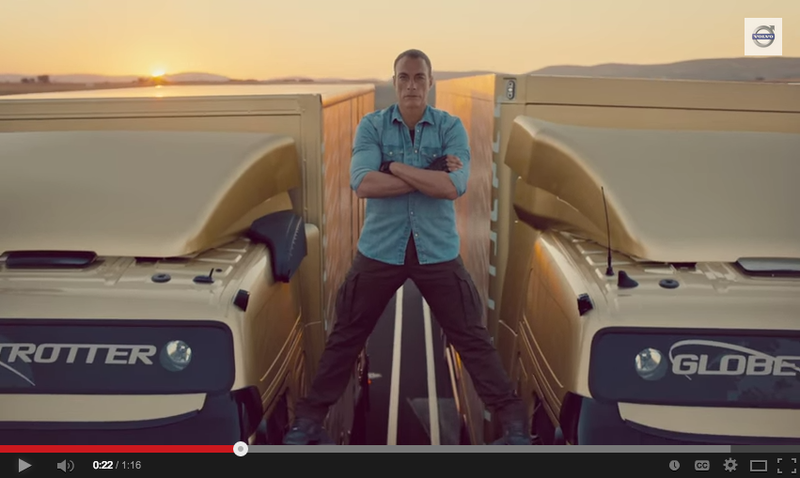 This crazy YouTube video of action star Jean-Claude Van Damme calmly doing splits between two Volvo trucks driving in reverse went viral quickly. Did you think it was an expensive TV commercial? I initially thought so; but it wasn’t. Using Van Damme, an instantly-recognizable celebrity without the price tag of an A-lister, and distributing the video only on Youtube, proved to be a cost-effective tactic. The video to date has more than 74 million views. The Contently guide quotes Volvo Trucks as saying a survey of truck owners who watched the “Epic Split”, and other videos, showed that nearly half said they were more likely to choose Volvo the next time they purchased a truck. Additionally, nearly a third of viewers in the survey contacted a Volvo dealership or the website to research information. Despite this video being a part of B2B content strategy, it is anything but boring. The new trend is for marketing agencies to apply B2C tone, images, and touch points to businesses’ marketing content since they realize what B2B prospects want: fun, easily digestible knowledge that is accessible on social media and triggers an emotional response. Another great example of using video as part of a more creative approach to content strategy comes from Corning Incorporated. “A Day Made of Glass” emulates the company’s vision for the future, with their specialty glass at the heart of it. 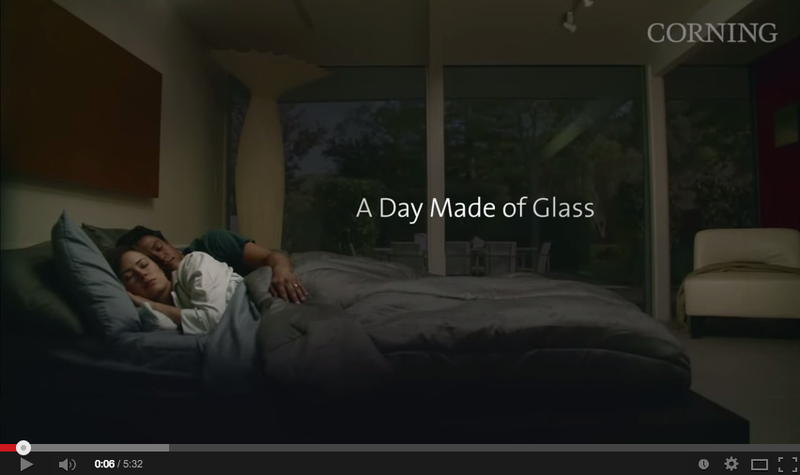 It’s a video with great production value, and shows that Corning is jumping on the digital bandwagon, while also using an inventive, “day in the life” take on storytelling. This B2B video marketing strategy is a unique approach to showcasing the benefits of Corning’s products, while at the same time emphasizing their innovative spirit. So What is the State of B2B Content? It is clearly evolving into a model that more closely resembles B2C content marketing. You may sell a product or service that only matters to your niche B2B community, but it’s important to invest in a content strategy that makes your solutions come alive for that group. Show prospects your passion and your understanding of what they need by telling a story that addresses their challenges. Then place it in the right channels. And whether it is celebrity stunts on YouTube, or a short movie about a day in the life of your prospect, remember to Van Damme-ify your own content strategy by adding videos to share your stories. 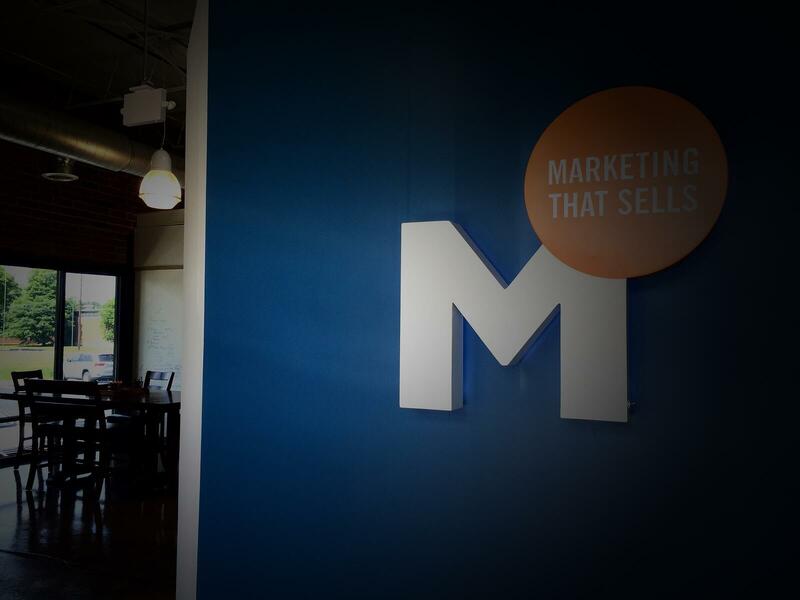 Want more info on B2B video best practices? Check out our interview with one of the top video companies in Atlanta.